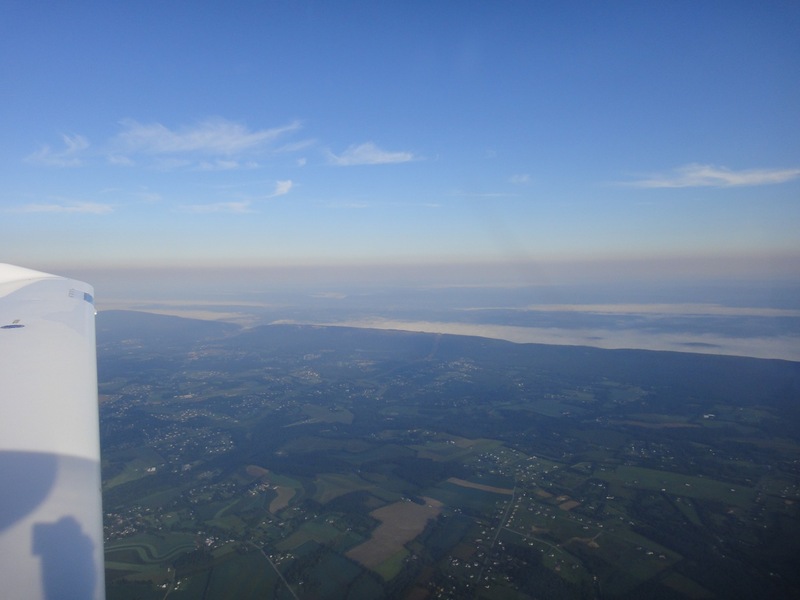 Rivers of clouds as seen from 5,500 ft.
Mount Pocono Airport (KMPO) as seen from 3,500 ft.
It’s nice to have crossing runways because it gives you flexibility depending upon wind direction for landing. So, another couple of hours in the log book. 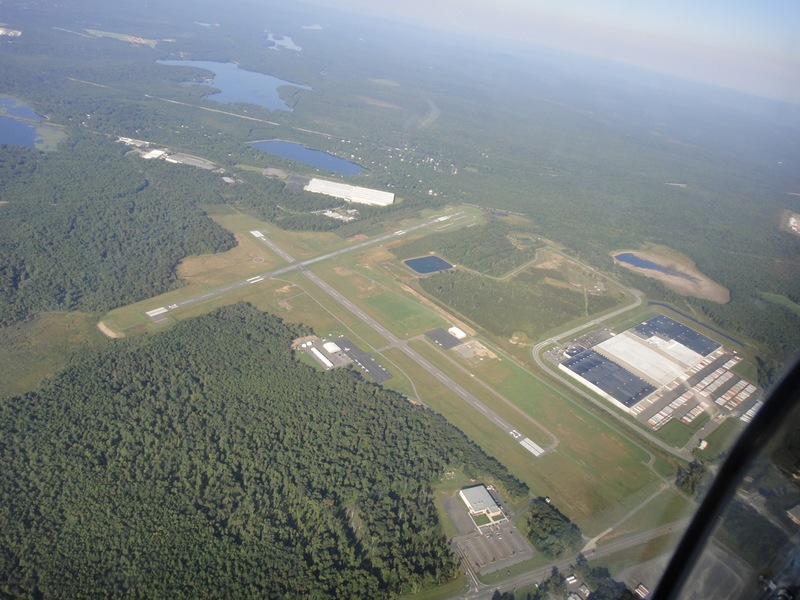 The Diamond DA-40 flew like a dream and Allentown Approach did a great job keeping traffic flowing. Can’t wait for the next flight.